You searched for which does not fit your . We've redirected you to 166-0314, which has the proper fitment. • Maintain your chain or sprocket, even change your rear tire or wheel while out on the road without the need for a center stand. • Handy and convenient to carry. • Perfect for street, dual sport and trail use. • Includes non-slip rubber boots, which protect your motorcycle's swingarm from any scratches while claws at the base provide traction and stability during use. • Made of heavy-duty steel and powder-coated to a beautiful finish. 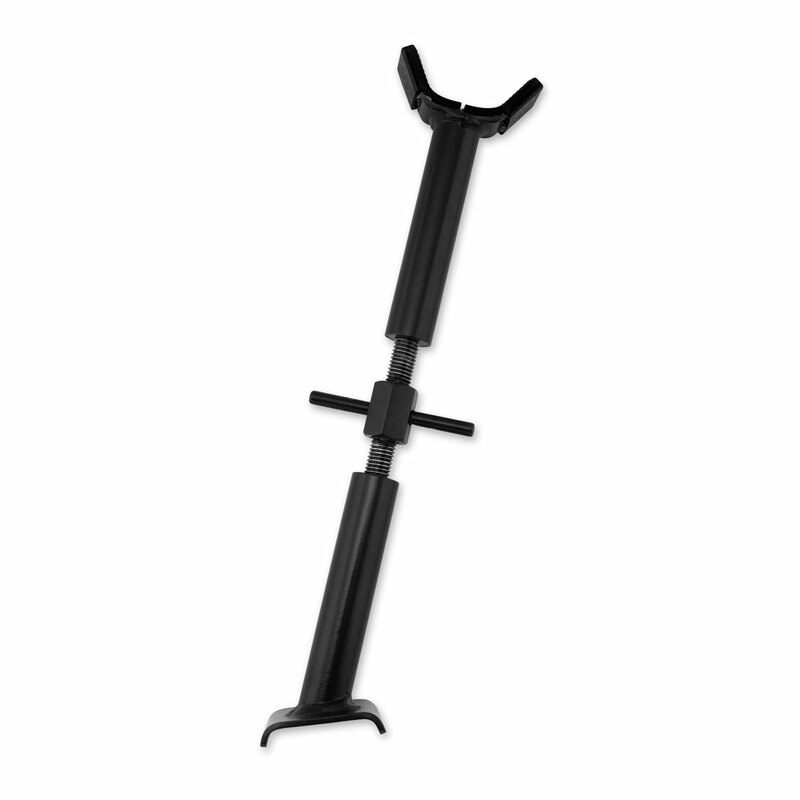 • Suitable for swingarms at least 10-3/4″ from the ground with a lifting weight of 220 lbs.